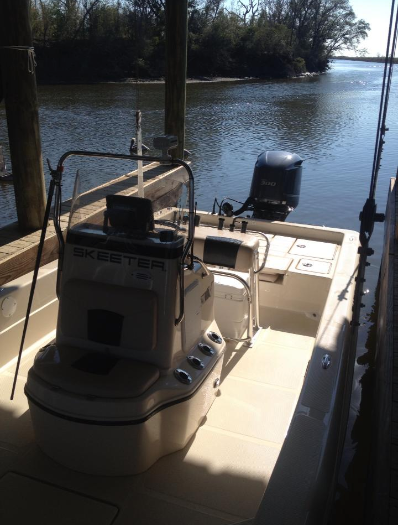 While fishing with The Big Outdoor Charters you will be on board our spacious 24 ft Skeeter Bay Boats. 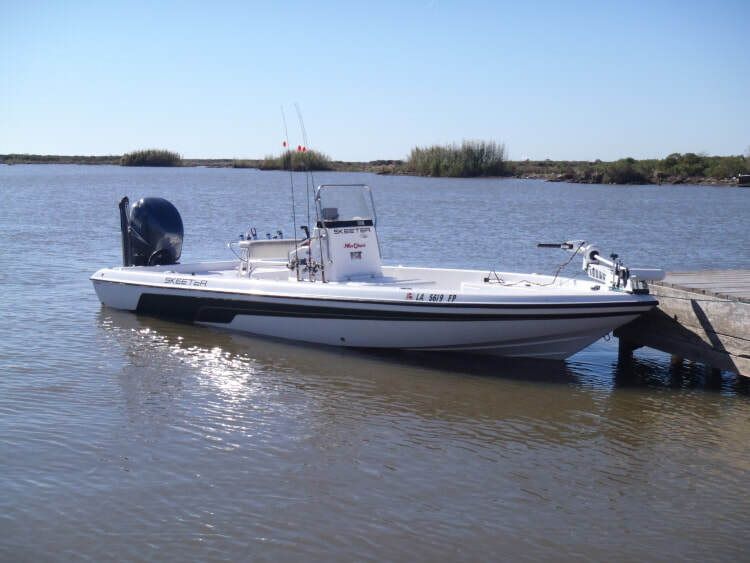 Each boat is powered by a quiet and fuel efficient 250 HP or 300 HP Yamaha four stroke engine. 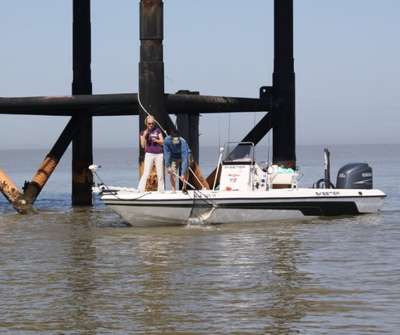 All boats are equipped with state of the art electronics and fishing gear.